More powerful compressor. Approximately 20% more electrically efficient. 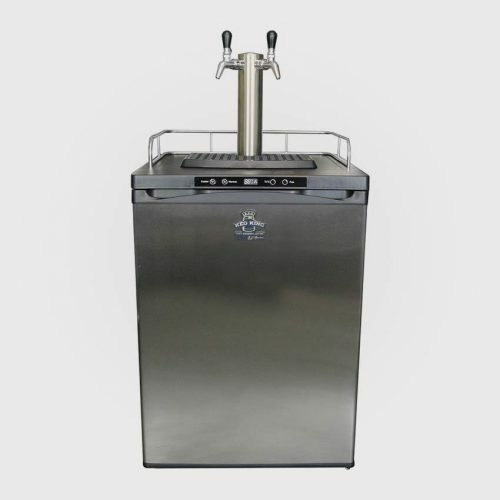 The only additional parts you require are the gas cylinder, kegs and connectors to attach to your kegs (depending on which kegs you are using). Note: disconnects or couplers, kegs and CO2 Bottle will need to be added to complete unit.